New crop feed wheat values are significantly improved this week and new crop feed wheat for as available collection off the combine is now trading in the region of £140.00/T ex-farm. Further forward, feed wheat for collection in November 2015 is now valued in the region of £145/T ex-farm. This is the highest we have seen new crop wheat prices valued since July this year – pre harvest. Both logistical and political issues over in Russia appear to be predominantly responsible for the above and have also added significant gains to old crop UK feed wheat values. 62M/T of wheat was harvested in Russia this year, a 14% increase on last year’s output and more than 5M/T higher than what was initially expected given the area planted. 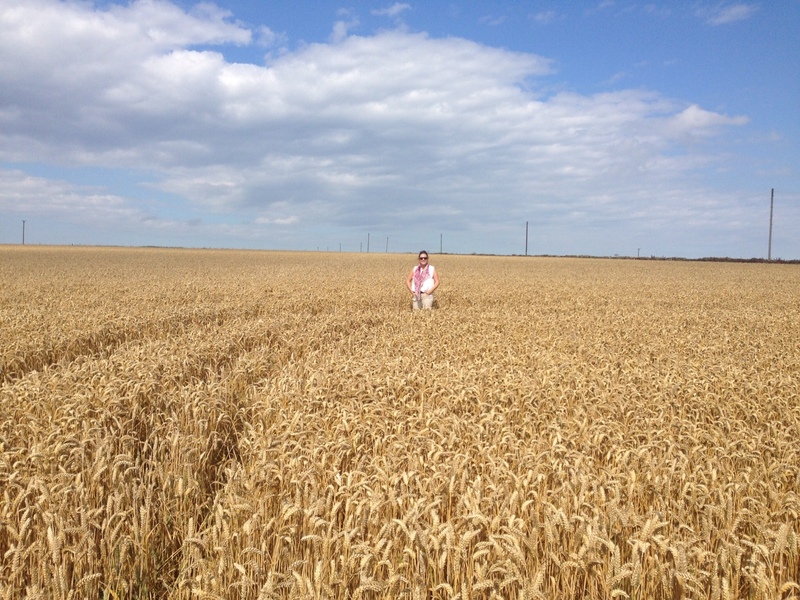 This is the largest Russian wheat harvest since 2009. Given the surplus, a robust and competitively priced export program was expected to be put in place to effectively market this year’s Russian wheat crop throughout the current 2014-2015 trading season – an expectation held by both the Russian farmers themselves and the majority of the global grain trade. The Russian Agricultural Ministry however appears to have held different ideas. Given the sheer volume of this year’s wheat crop, exports throughout the first few months of the trading season have been unusually slow. Local grain values are under pressure given the current weakening of their local currency, the rouble, and farm-sellers are therefore reluctant to sell. On the other hand however, the weakening of the rouble makes Russian exports extremely competitively priced within a global grain market – yet exports have continued to slow as we approach the end of the year. Furthermore, rumours are beginning to emerge that Russia is now thinking of capping grain exports into the New Year by a ‘potentially significant amount’ to reduce internal inflation. Although this has merely been announced as a ‘warning’, it appears to have given foreign importers enough incentive to seek alternative supplies – namely European ones. And fortunately for our local farm-sellers, this includes UK wheat priced in pounds. Meanwhile, old crop wheat values have also succumbed to this optimism and feed wheat for collection in the New Year is currently valued at £140/T ex-farm. As for feed barley, export opportunities in January are offering £120/T ex-farm. For those of you looking for some last minute pre-Christmas movement, opportunities are becoming increasingly limited – unless any of you fancy loading Lorries on Christmas Eve!? Please contact us at the office to discuss your movement requirements.